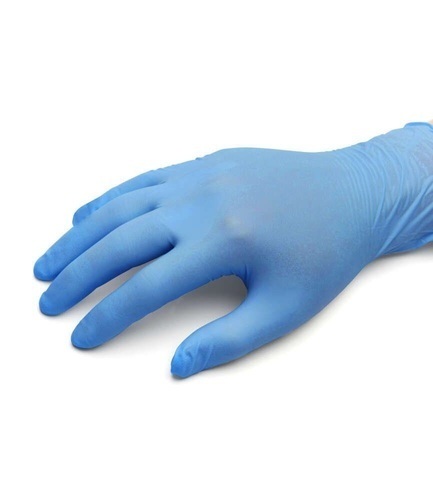 Exporter of a wide range of products which include gloves for surgeries and medical examination gloves. Our esteemed clients can avail from us an exclusive range of Gloves for Surgeries. 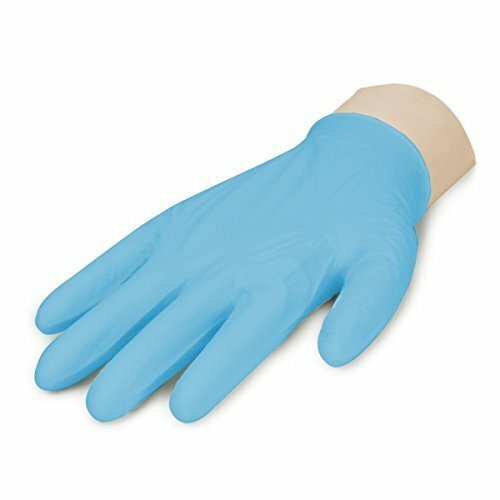 These gloves are widely used in various hospitals for its quality material. These can be availed by our clients at very economical prices. These are the kind of gloves applicable in the experimental needs. We offer wide range of MedicalExamination Gloves to fulfill both the educational and industrial purposes. Our product is soft and available is different sizes. Looking for “Gloves for Surgeries”?